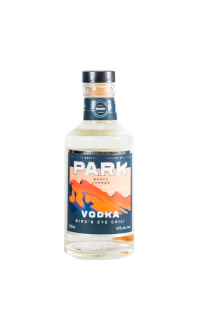 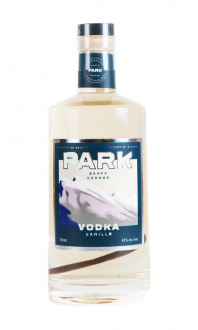 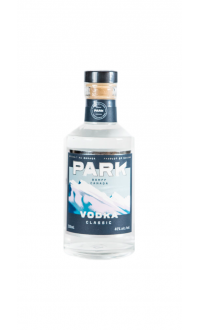 Made from 100% organic Alberta triticale grain, naturally flavoured with a vanilla bean, and distilled with glacier fresh water right in Banff National Park. 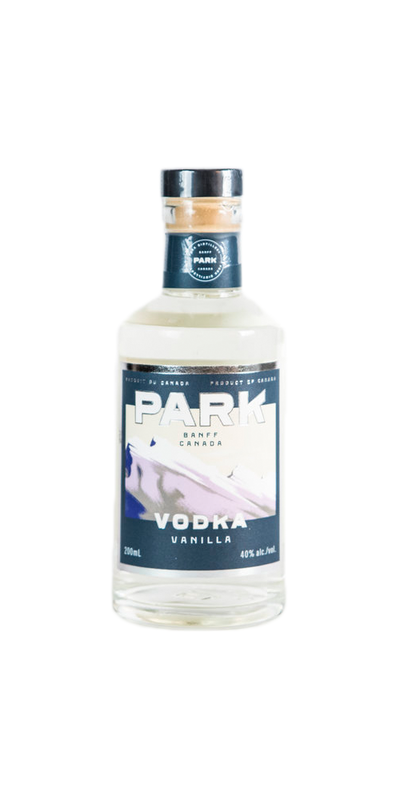 Tasting Notes: Old style vanilla ice cream, buttery, smooth texture, slightly sweet from natural vanilla. 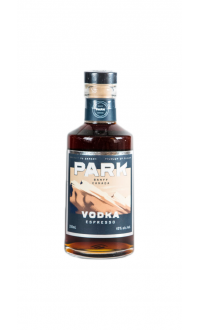 Composition: 100% sustainably farmed Alberta triticale grain, Madagascar vanilla bean 1/2 bean per bottle 3 week infusion time.